When Target announced it would shut down its Canadian operation, 17,600 people lost their jobs. Now, as the company prepares to embark on a $2 billion cost-cutting effort over the next two years, it has eliminated an additional 3,100 positions, this time at its Minneapolis headquarters. The Star Tribune reports that the retailer began laying off 1,700 people Tuesday and got rid of another 1,400 currently unfilled positions. Target announced last week that thousands of jobs were on the chopping block because of new cost-cutting efforts. However, today was the first time the company has used specific numbers to describe the mass layoff. In all, the eliminated jobs represent about 13% of the company’s corporate employees. Currently, the retailer employs 13,000 workers at its headquarters and another 350,000 people worldwide. 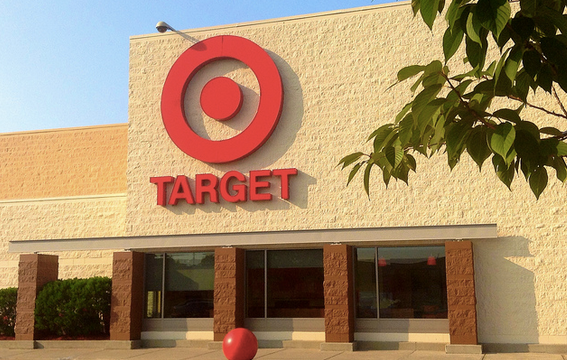 Each of the recently laid off employees will receive at least 15 weeks of pay plus additional severance amounts based on their time with the company, as well as six months of benefits, Target said. The severance costs are expected to reach roughly $100 million, the Star Tribune reports.